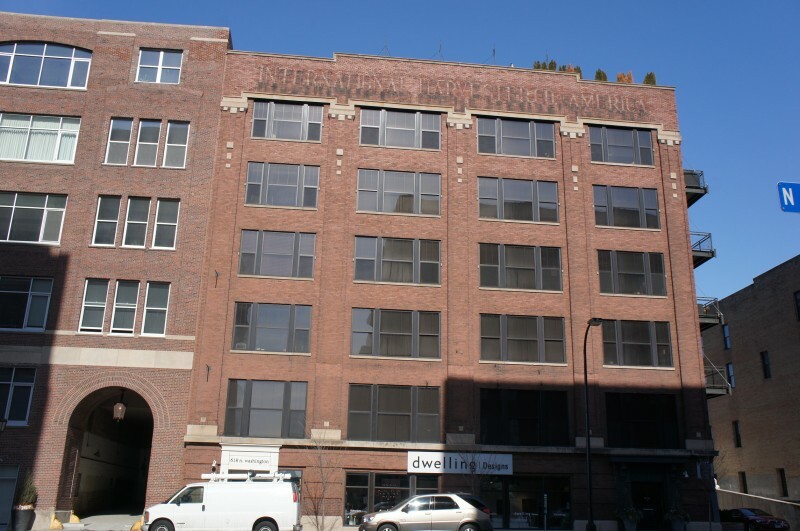 Harvester Lofts is a historic 1916 building that was converted in 2007 to elegant lofts lives in the North Loop Downtown Minneapolis. Harvester Lofts features original brick walls give it a truly historic feel and enhance the charm of the loft experience. High ceilings give it a very spacious and open feel. No guest parking is offered at Harvester Lofts. Guest have to park on the street at metered parking. It's a quarter per 15 min or 10 min during game days. No gym is in the building. The only amenity is it's 520 Sq. Ft lobby. The upper level units have some of the largest patios in the North Loop and have amazing skyline views. Was formerly home to the International Harvester Company, an international tractor manufacturer. At the base of the building you'll find Dwelling Designs, an interior design specialist. 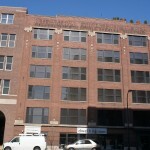 If you're interested in learning more about Harvester Lofts for Sale. Contact MPLS LIST today. Rental Cap: No Cap. Leases must be 12 months in length only. Lobby with beautiful water feature.